Yellow cab dispatch software is the most commonly used option in an on-demand taxi dispatch service industry. 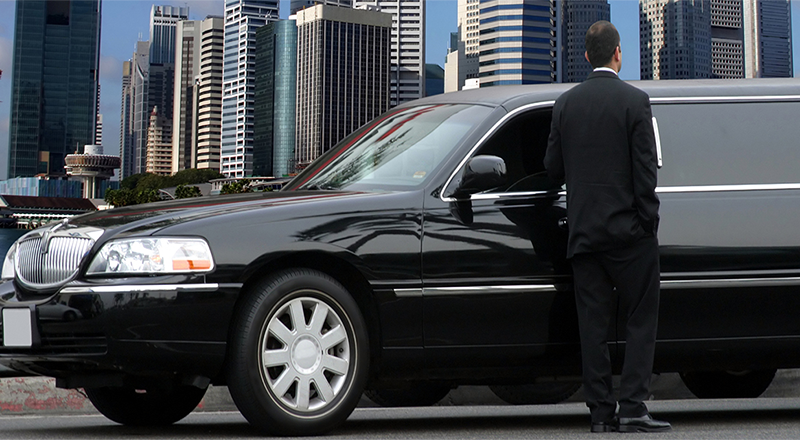 However, the limousine dispatch software holds equal importance in the on-demand sector. 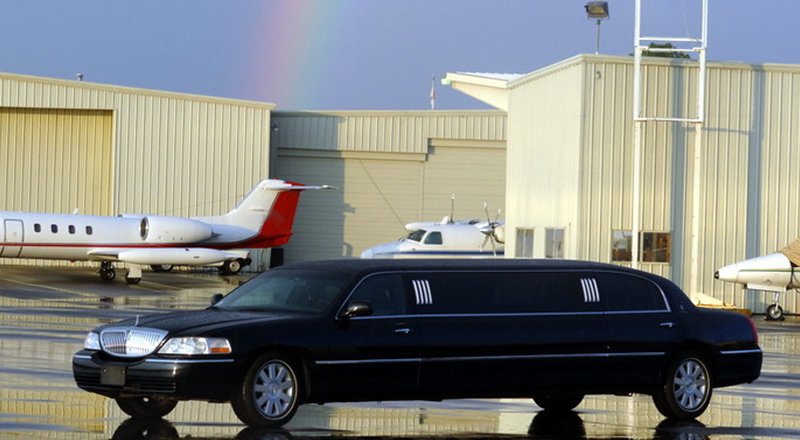 People choose limo to travel in style every once in a while, due to the luxury it provides. 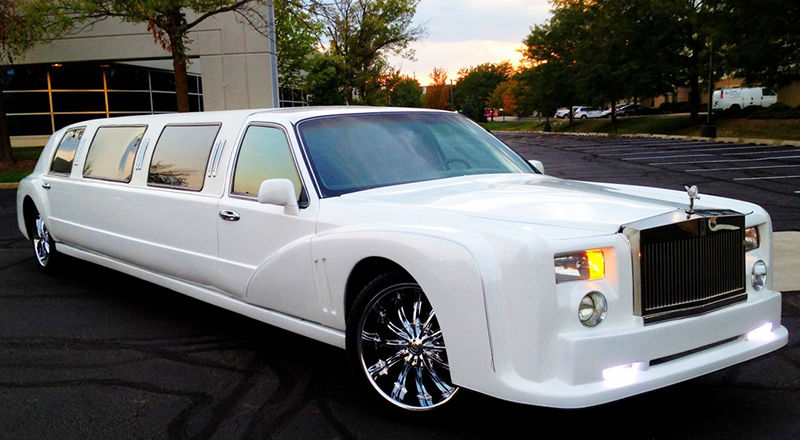 Many customers incline to select the limousine because of its sleek shape and comfortable ride experience. It is the reason why there is a high demand for limo dispatch software, limo booking system, and limousine fleet management software. Get Limo Whitepaper Straight To Your Inbox! Cab Startup provides all these specified types of software solutions. You don’t have to develop a limousine booking app because Cab Startup offers an already designed solution for your luxury limo service, which will allow your customers to book limousines on-demand with just a few clicks. Our approach is to give customers a hassle-free service. Our team of experts, who have assembled Cab Startup, focuses on mitigating all the unnecessary problems that might arise. We work on fulfilling all the possible requirements of a booking and dispatch software for limousines, keeping in mind the market strategy which best suits your business plan. Cab Startup customizes your limo booking application so that your business gets able to grow exponentially, by satisfying all the needs of your target audience. We help you manage your resources more efficiently. We understand the importance of user satisfaction. So, it is the primary focus of our business strategy to apprehend its influence.